The first exhibition of the 2011/12 Season pays tribute to legendary soprano Dame Joan Sutherland, who began her professional career at the Royal Opera House in 1952. This exhibition gives a comprehensive overview of her incredible career, from her early days with the Covent Garden Opera Company and her landmark performance in Lucia di Lammermoor in 1959, through to her farewell appearance on the Royal Opera House stage in 1990. 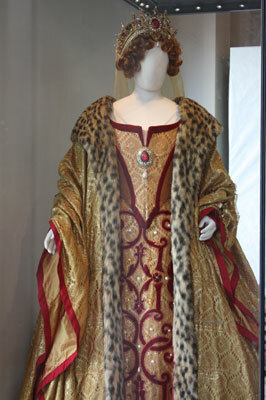 Items exhibited include costumes, headdresses and jewellery from productions such as Lucrezia Borgia designed by Michael Stennett, and La traviata designed by Franco Zeffirelli. 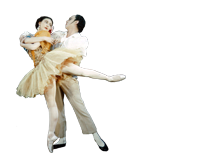 There also photographs, programmes and posters on display that recall some of her most celebrated roles at the Royal Opera House. Costume conservation and preparation generously supported by The Leche Trust.